The Bumiputera Property Exhibition (BPEX) is an exhibition that highlights the properties from various developers to sell off their Bumi lots to potential customers. 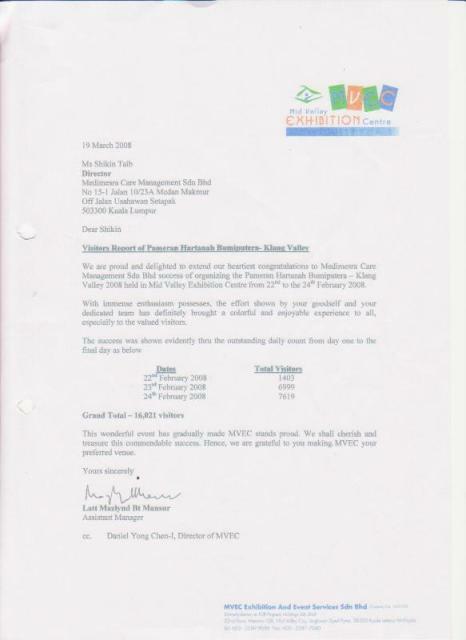 The exhibitions are divided into 3 region namely KL, Selangor and Klang Valley. 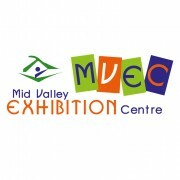 As the main venue for BPEX, Mid Valley Exhibition Centre (MVEC) has been enourmously delighted with the number of visitor turn out during previous exhibition, which has drawn an average of 12,500 visitors per exhibition. 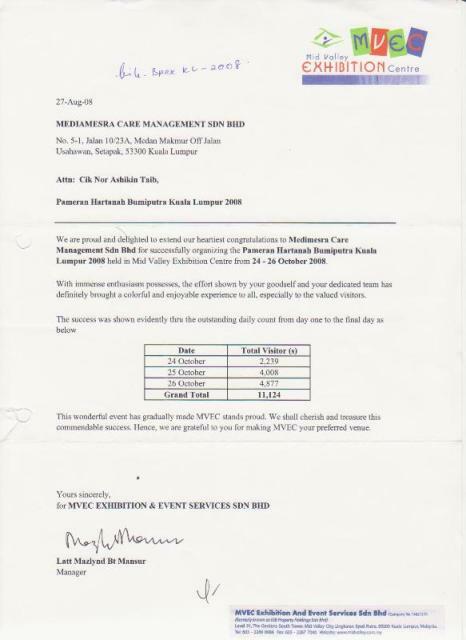 Medimesra Care Management Sdn Bhd was incorporated on 3rd August 2004 and has been operating in event management for 10 years respectively. 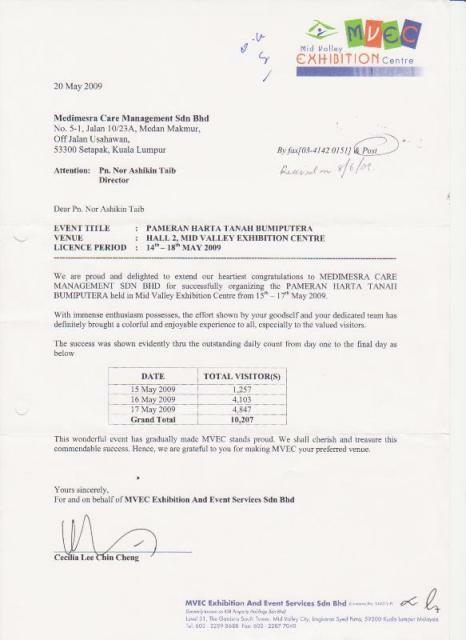 In this area Medi-Mesra Care Management Sdn Bhd or also known as MMC Sdn Bhd has been organizing the largest Bumiputera Properties Exhibition (BPEX) for the 25th time running which focused on promoting unsold Bumiputera quota lots by property developer before being given release from local authority. 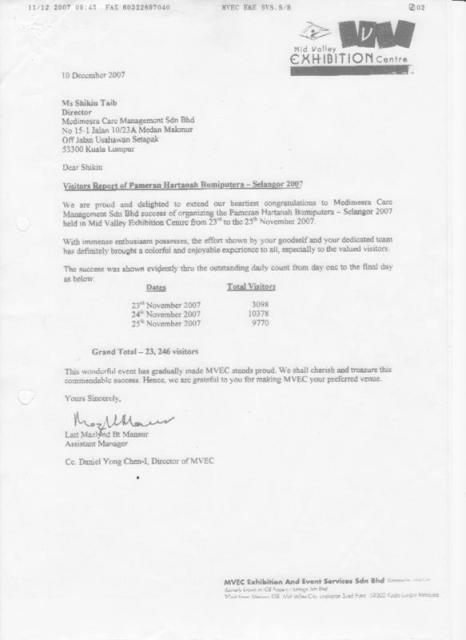 Our mission is to help these developer and consumer to make a wise choice before investing in properties.